Recently, I reconnected with an old friend via social media. We had not spoken in twenty years, so inevitably the “do you have kids” conversation came up. When I told him that I was infertile and childless, he was surprised. But two things about his reaction startled me. One, he told me how sorry he was because he knew how badly I wanted to have children. I was shocked that someone I was close with as a teenager—a guy, no less—would realize my heartfelt desire to be a mom. The second thing that shocked me, though, was my irritation at his regret, sadness, remorse over my being childless. Seriously?! Get over it! I have. My life has turned out pretty great. Can we talk about something else?! I’ve accepted it, so why can’t you?! Why didn’t you just adopt? I have written two entire blogs about this “simple solution.” Check out “Not So Helpful: Things you shouldn’t say to those struggling with infertility” and “So, why didn’t we didn’t just adopt?” for my not so short answers to this question. Have you tried acupuncture? Yes actually, I did. And it is super sweet of you to offer me a free consultation. But I’ve gotten off the rollercoaster ride called infertility treatments, and I don’t want to get back on. Heck, I don’t even want to talk with my doctor about endometriosis surgery. Last time I brought it up, she wanted to send me to a fertility specialist. Are you freaking kidding me?! No, I do not want to go back to a fertility specialist! Can’t you do the surgery? You are an ob-gyn, for goodness sake! Acceptance of childlessness is tricky, at best. I really don’t need anyone pushing and pulling on me as I carefully walk this path, ever cognizant of triggers, always looking and searching for the bright sides. Because inevitably, I’ll hit a rough spot. I’ll have a wobble. I’ll struggle to keep going. I certainly don’t need you to cause the path to become any more difficult. 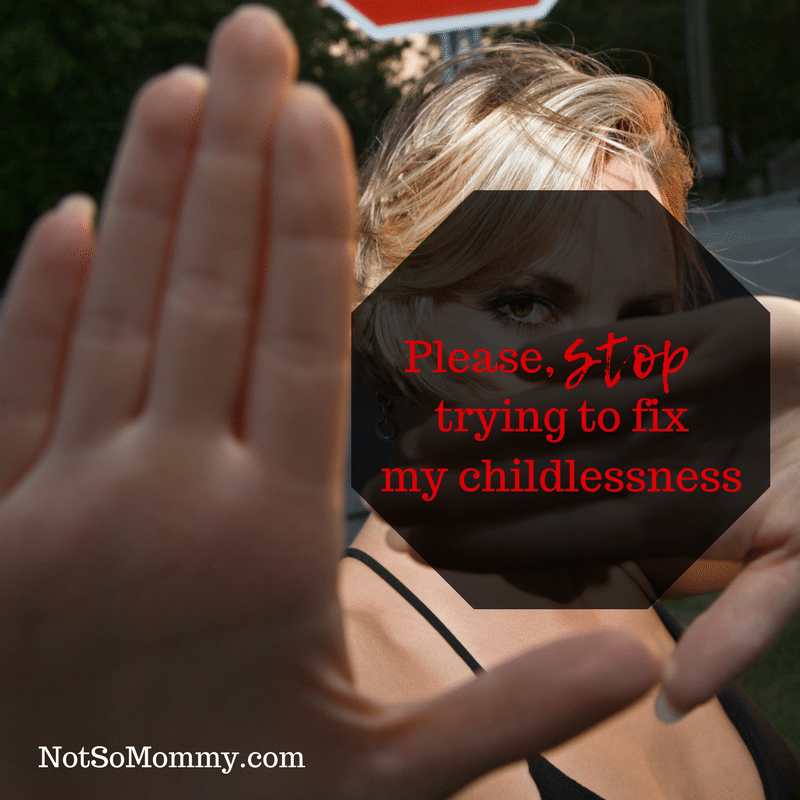 So, please, stop trying to fix my childlessness! Infertility is a disease. And trust me, IVF and adoption are not cures. Endometriosis is a chronic illness. No, there is not a cure. But childlessness? It is not a disease. It is not a chronic illness. It is a lifestyle. A lifestyle that many did not choose but have learned to accept. The childless not by choice do not need your pity, your judgment, or your solutions. We do, however, need your empathy, your support, and your acceptance. How can you give us empathy, support, and acceptance? Well, like my old friend, tell us you are sorry that we couldn’t have the kids we so desperately wanted. But when we say thanks, but it’s okay… When we tell you that our life has turned out alright… When we change the subject and talk about something else… Let it go. Don’t dwell on how sad it is. Because that really isn’t helpful. When we do have a “grief attack,” be there for us. It’s funny because I didn’t need emotional support when I was talking to my old friend, and he wanted to give it. But there have been times when I am so sad and just need to talk, yet no one wants to listen. My sadness makes them uncomfortable, so they try to change the subject. Oh, good grief! Just let me cry for a minute! And most importantly, give us acceptance. And most, most importantly, please, accept our lifestyle. My house is not super kid-friendly, I like to go to the hot, new, overly-crowded, doesn’t serve chicken nuggets restaurant, and I will tell you about the vacation we are planning to Europe. I post way too many pictures of my fur baby, talk about how great it is to be a dog mom, and love the fact that date night can happen at the spur of the moment! This doesn’t make me selfish or snobby or a hater of all things kid. It does make me someone who decided to embrace what is and live my life joyfully, focusing on what I have instead of what I don’t. Please, let me. I got really, really tired of being sad all the time. Subscribe to my email and never miss a post or any of the exciting announcements about events happening within the CANBACE / Childless Tribe! I just recently found this page and I am amazed at how many articles I can relate too. I was diagnosed with PCOS at the beginning of the year. Me and my husband went through all the depressed time and making our decision to live our life childlessness. 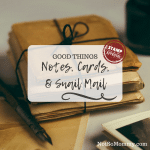 We havn’ t told our family yet because we felt we needed to be in a good place before we start answering or justifying our decision and I think I am going to use a few of these blogs as reference for them to understand. Thank you for breaking the taboo of a childless life and embracing it. And I LOVE how you wrote about any night being date night!! A co-worker once asked me where my husband and I go on dates, as she was awaiting her twice a year date night. I gave an honest answer, every night is date night. 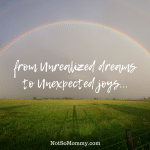 It was a moment of seeing the silver lining of infertility…my husband and I have a strong relationship and really enjoy the perks of not having children. A strong marriage, good friends, travel, the ability to do what we want, even if it is just watching tv…these are perks! !